Visit Greenbird’s booth at Javazone on September 11th to 12th 2013. Put on a green nose. Take a picture. Share on Instagram. Then we will donate 50 NOK to Sykehusklovene. 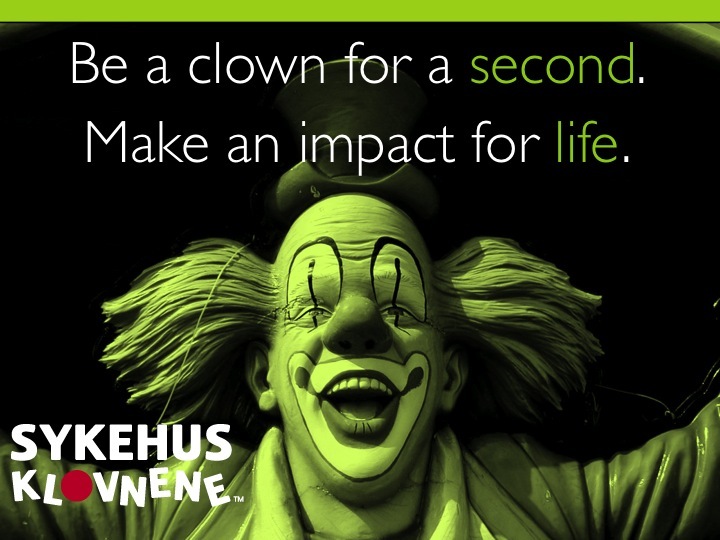 Be a clown for a second. Make an impact for life.